Poonamallee: The budding locality in Chennai! While a number of well-known localities were inundated during the December floods, Poonamallee was astonishingly unaffected. A residential housing market that has established over the last few years, Poonamallee is a prevalent pick among buyers today. Are you someone working in the industrial belt in Oragadam, Porur or Sriperumbathur in Chennai and are looking for a home on a budget? Well, enliven up as the Poonamallee High Road could just be the right destination for you. Below are the 4 reasons for it. Poonamallee is a good giveaway for buyers. Apartments in the region sell at an average of Rs 4,000 to Rs 6,000 per sq. feet with top developers including Puravankara, Prestige, Arihant and Sobha providing a range of housing options, from studio apartments to villas. Poonamallee High Road is a much-loved among many Chennaiites who want to escape the busy life of city. Poonamalleenotches thanks to itsfresh air, clean water and low rate of pollution – all of which has fascinated several senior citizens to the area. Many developers and homebuyers were doubtful about investing in Poonamallee due to its remoteness from the core of the city. However, theaccomplishment of the 62-kilometer, Outer Ring Road in 2015 has linked fourhighways from the north to the south of the city – rekindling your love for travel. 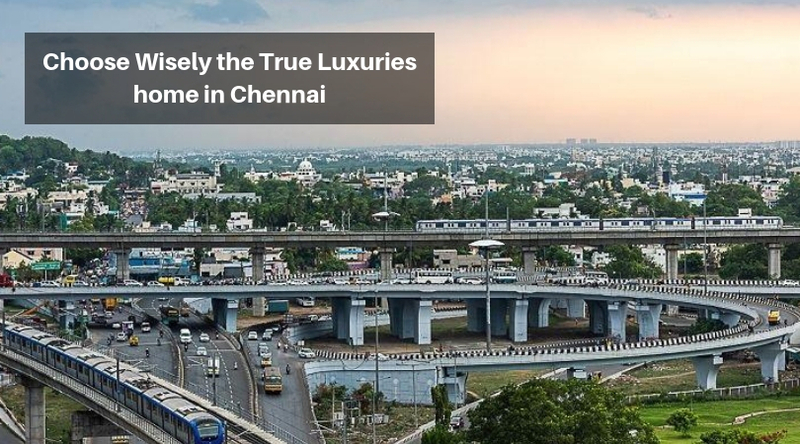 Poonamallee has become an instant hit with young professionals who are looking at investing in high-quality and affordable homes in the region because of its low price and locality. The meagre 1 BHK apartments in this region start from minimum amount ofRs 10 lakhs and proximity to workplaces is entices the buyers. Chennai Metro’s Phase II, is to be extended up to Poonamallee. This will ease the blockage that is choking most of Arcot Road, from Porur to Virugambakkam. A bevy of apartment units previously built between Manapakkam and Poonamallee, are yet to come. 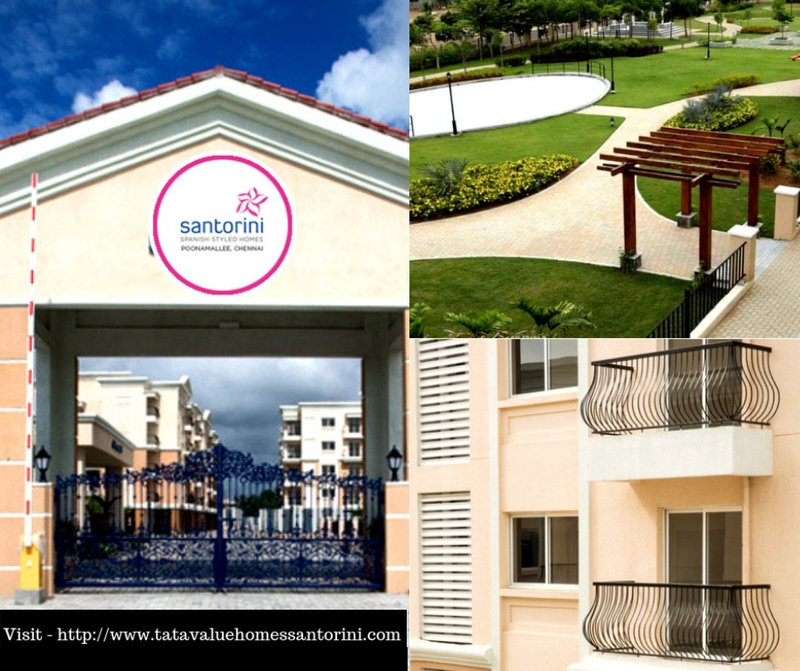 Major gated communities already comprehensive or nearly ready include Prince Highlands, Prestige Bella Vista in Iyyappanthangal, Osean Chlorophyll in Porur, Appasamy Platina, Sterling Ganges and previous developments such as ETA Jasmine Court, Southern Shelters, Audco Nagar, Jeeva Nagar and so on. Umpteen houses are already constructed along the arterial Mount – Poonamallee road. 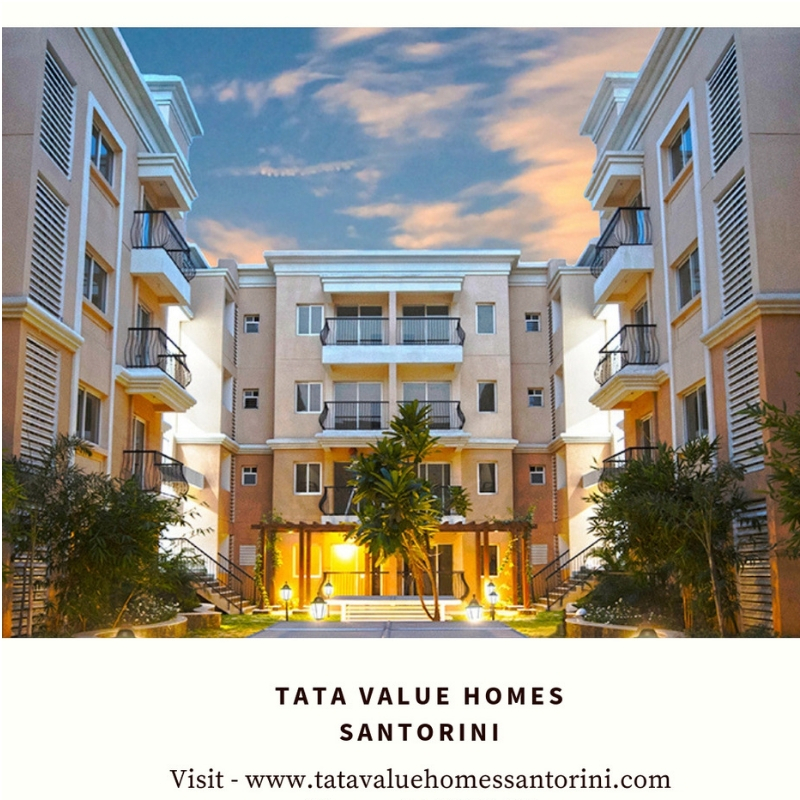 Tata Value Homes Santorini Chennai, is CMDA accepted and pre-certified green development. The gated community has enormous open spaces encompassing of exclusive podium gardens, designed with themed landscapes with sit-out areas and pergolas. The project imparts 1 BHK, 2 BHK, 3 BHK, & 3.5 BHK Spanish-style homes that are designed to give a high-class experience to home buyers. The project is advantageously located in the upcoming residential corridor of Poonamallee, which is positioned off the Bengaluru- Chennai NH 4. The residential project is located just 26 kms away from the airport and close to Thirumalisai Satellite Township proposed by TN Government.